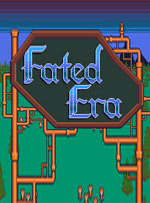 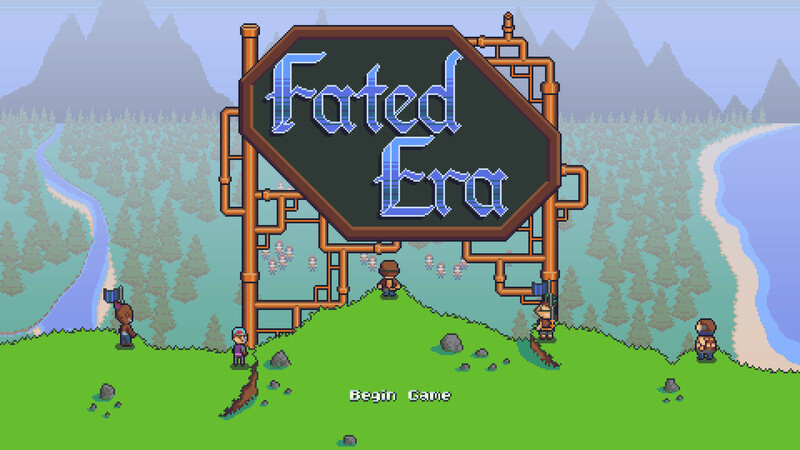 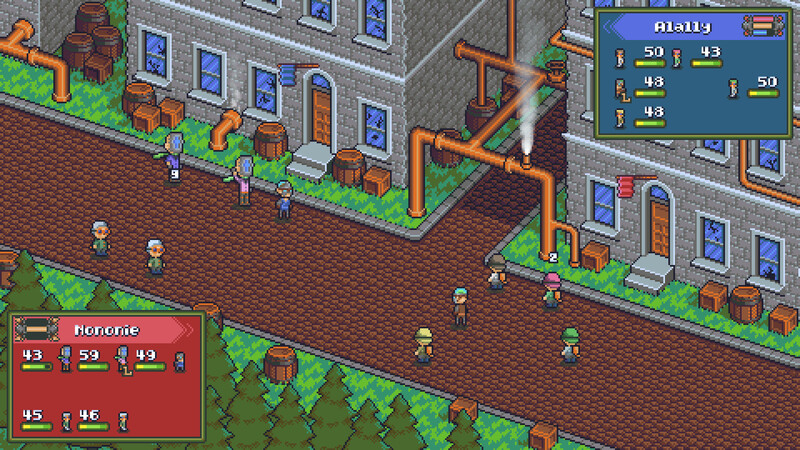 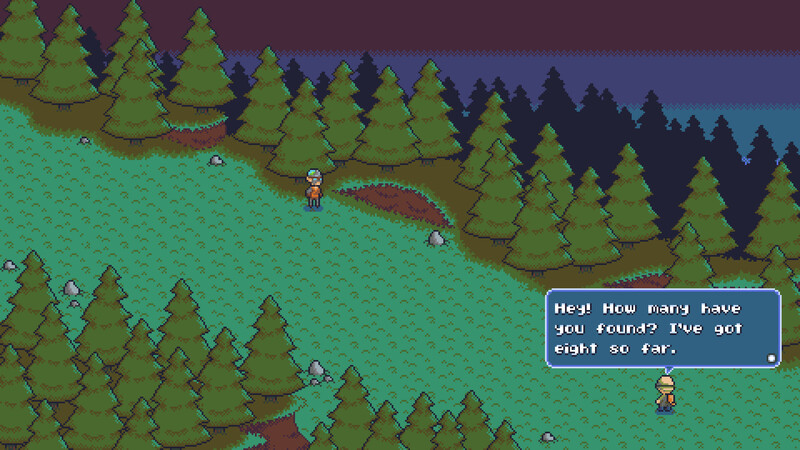 Battle across procedurally generated levels in this retro Strategy RPG. 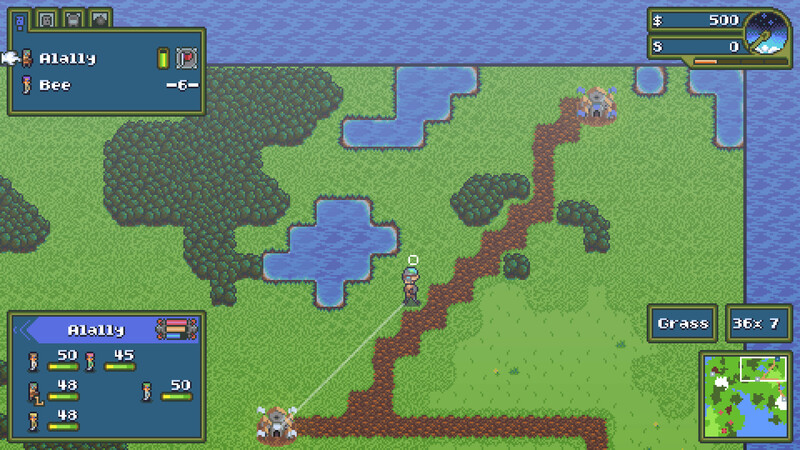 Move troops in real time and watch battles play out where preparation and strategy are key. 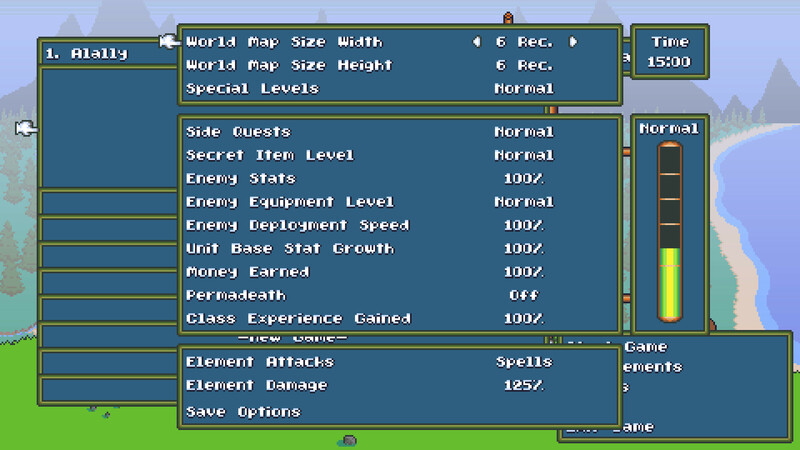 Customize new games in tons of different ways and levels of difficulty to play the way you want.